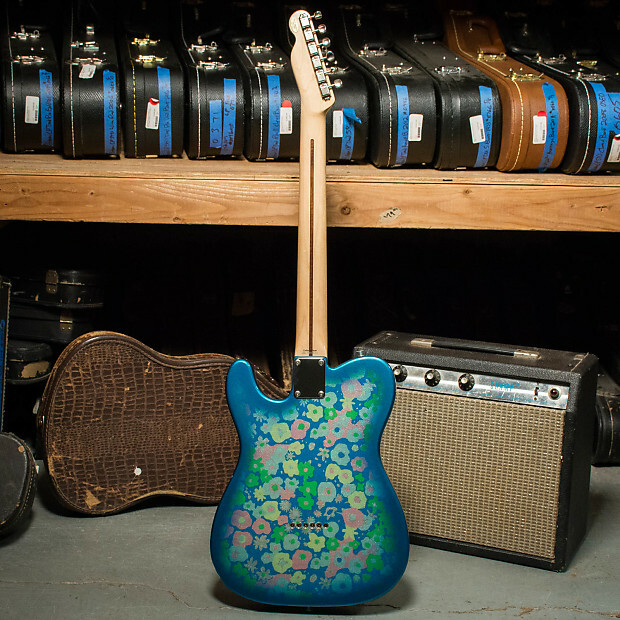 Tired of the same old blonde and sunburst Fender fare? 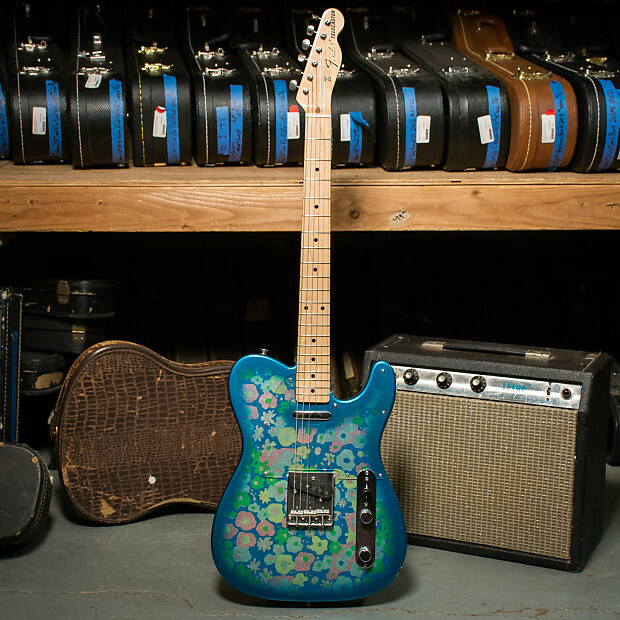 Well, do I have the Tele for you. 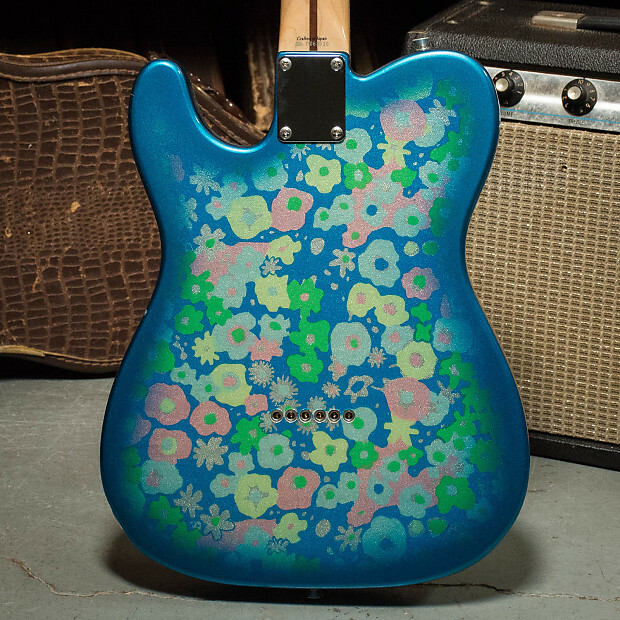 Check out this floral pattern MIJ Tele straight from the personal collection Rockford's Rick Nielsen. 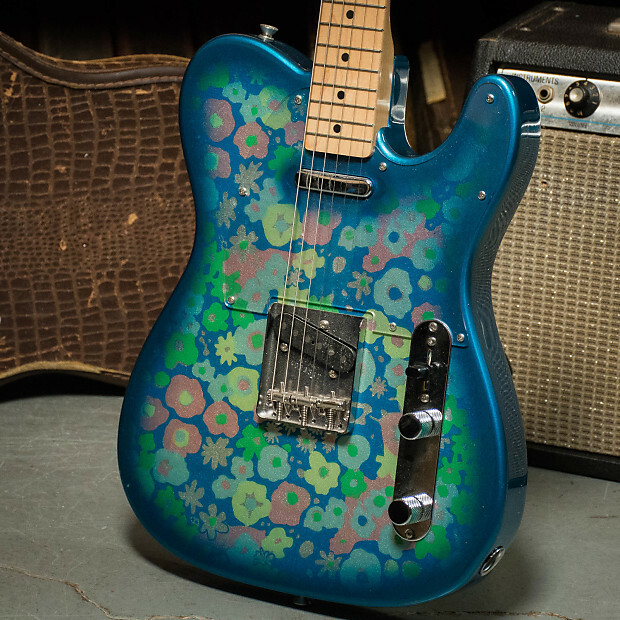 This is a MIJ reissue of the original '60s design which plays and sounds as groovy as it looks. 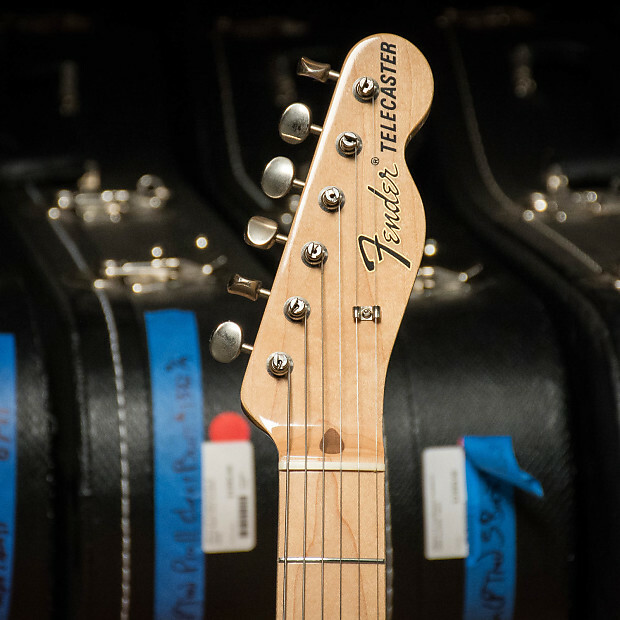 The pickups rate to 6.8k ohms at the neck and 6.0k at the bridge, and the whole guitar weighs in at 7lbs 10oz. Note: the internal bracing on the case for this guitar have come undone somewhat which indicates this may actually be an older case not original to the guitar, though it is definitely an original Fender case of some kind. 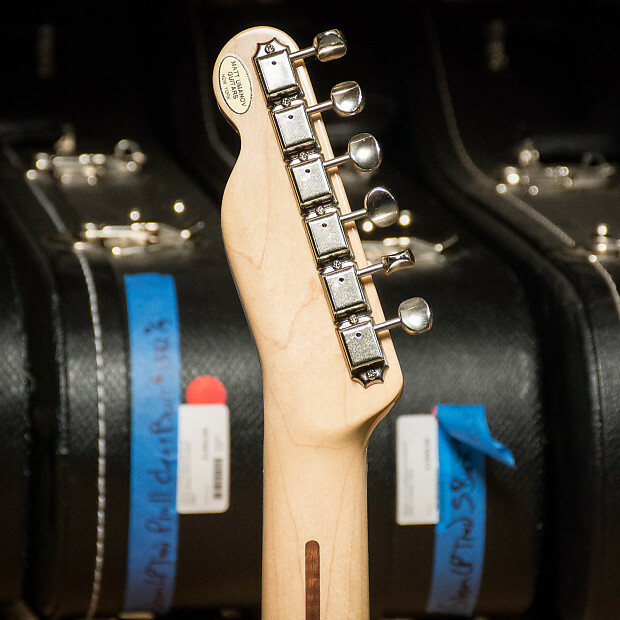 Condition: Very good, plays very easily without any visible imperfections in the finish. 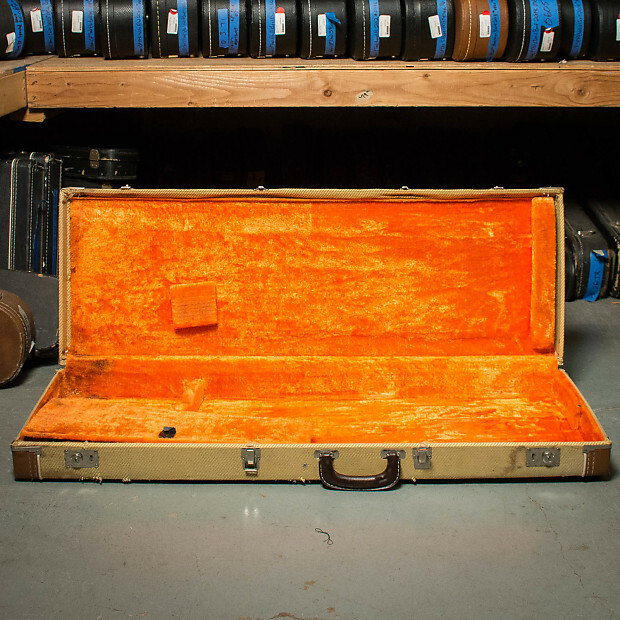 Includes: Hardshell case, certificate of authenticity signed by Rick.